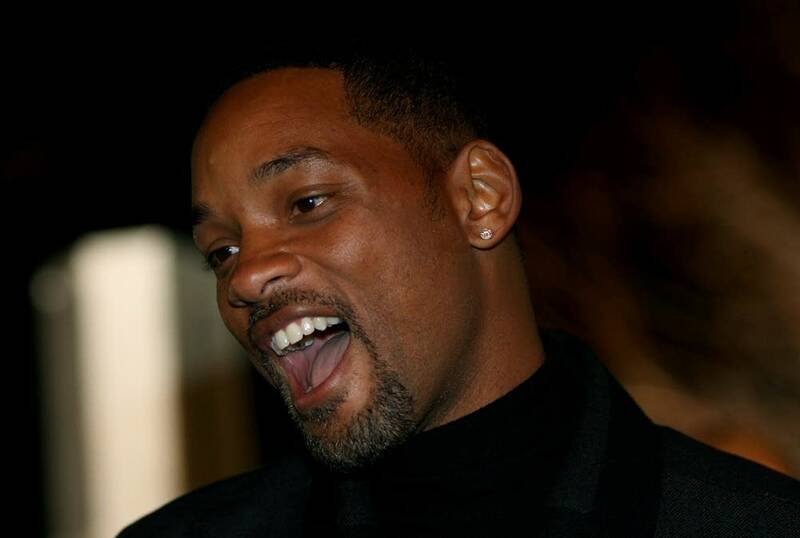 Actor Will Smith will walk the red carpet at a Twin Cities premiere of his new movie, "Seven Pounds." Smith will appear Friday at AMC Southdale 16 in Edina. At the premiere, he'll donate 300 turkeys to Second Harvest Heartland, a hunger-relief organization serving Minnesota and western Wisconsin. Minnesota Viking Bernard Berrian, who recently pledged to donate up to $10,000 to Second Harvest Heartland, will join Smith. The red-carpet presentation begins at 6 p.m. and is open to the public. Starting at 4 p.m., the first 250 people to bring a non-breakable, non-perishable food item will have the chance to receive a screening pass to the movie. In "Seven Pounds," Smith portrays an IRS agent with a secret who tries to redeem himself by helping seven strangers. It opens Dec. 19.